Christmas is the best time of year. No arguments. there’s so much to do, so much to eat and plenty of opportunities for a cheeky sip of a festive bev. Leading up to the big day, it’s a whirlwind of Christmas parties, work dos, shopping and wrapping and we wouldn’t have it any other way. But what happens when December 25th comes and goes, the relaxation of Boxing Day subsides and you’re stuck between being festive and ringing in the new year? It’s Christmas Limbo and it can be a nightmare. Most people are still enjoying their Christmas break from work or university, leaving a few days where you’re left wondering: what on earth am I supposed to do? You can spend your time over-eating on all the leftover Christmas choccies, watch re-runs of the same Christmas films you’ve seen a million times and moan about how bored you are, or you can put on your new threads and explore all the city has to offer during Christmas Limbo. 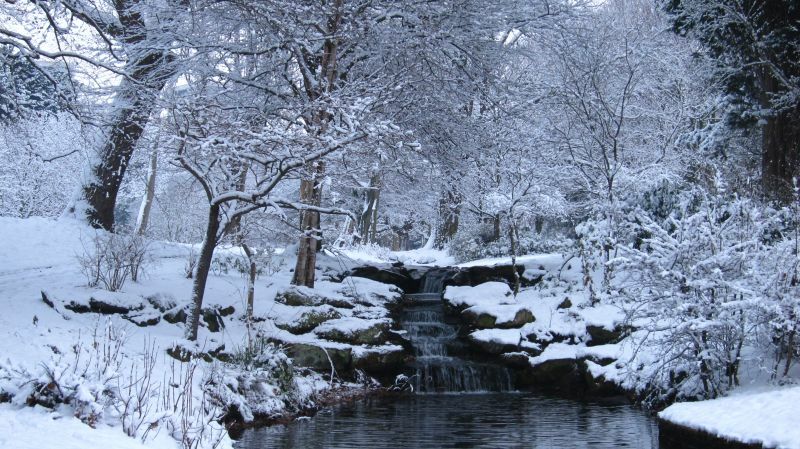 Liverpool is one of the greenest cities in the country and the crisp December weather is the perfect time to take advantage of all the beautiful parks and best winter walks in Liverpool. 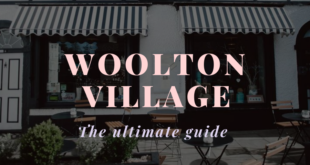 So, why not take a family stroll around Sefton Park and explore all the 235 acres it has to offer? Or head up to Formby to see if you can spot a red squirrel amongst the bare trees at the Formby Red Squirrel Walk. The area is a haven for the British natives that suffered a vast decline after grey squirrels were introduced from North America. 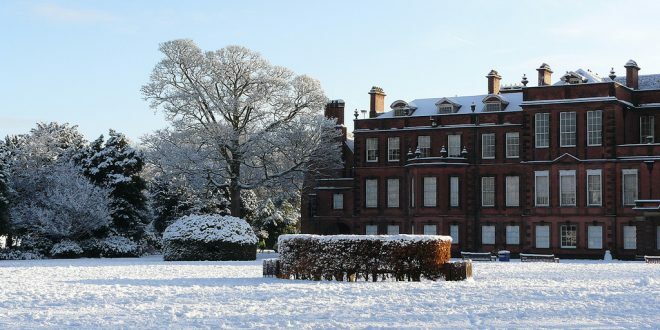 There’s also the scenic route through Croxteth Park that’s a real treat when the Christmas Limbo frost sets in. Get lost along the many pathways and trails and have some winter fun at the stables and play parks. For many people, the real Christmas Day comes when the Boxing Day sales hit. 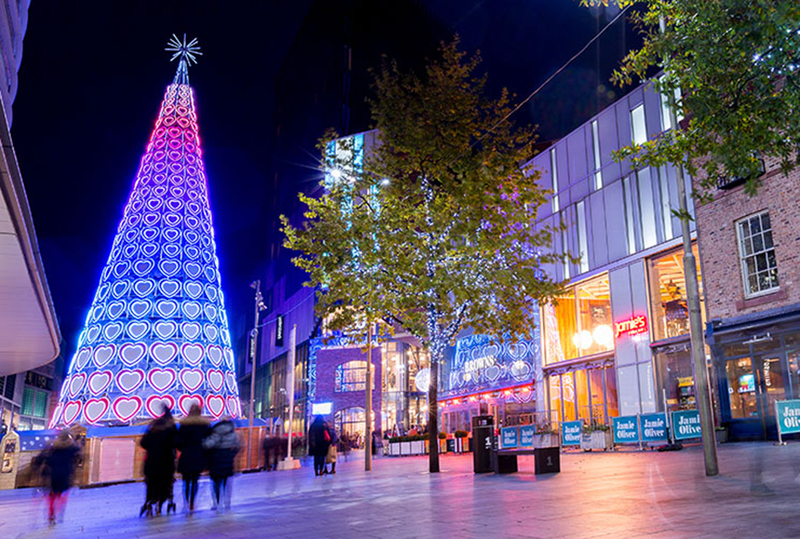 Liverpool has some of the best shopping options, all within walking distance of each other and it’s no surprise that this year’s Boxing Day sales are set to be the best yet. Head to the Metquarter for a designer bargain or go down Bold Street for all the best independent shops. Of course, Liverpool One is the place to go for all the big name, high street brands, get ready to battle it out to get the best deal! 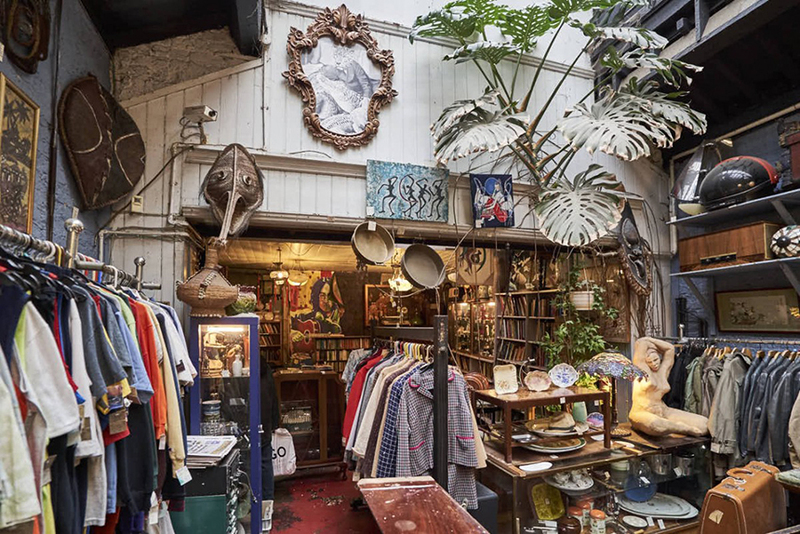 Liverpool is also known for its hidden gems and vintage shopping options, so those who love seeking out a rare find plenty of choice around the city. Liverpool has solidified its reputation as the city that never sleeps, with nightlife popping every night of the week you’re never short of somewhere to go. Wash away the post-Christmas blues during Christmas Limbo and head to some of the most amazing bars in town to dance the night away and warm up for New Year’s Eve in Liverpool. 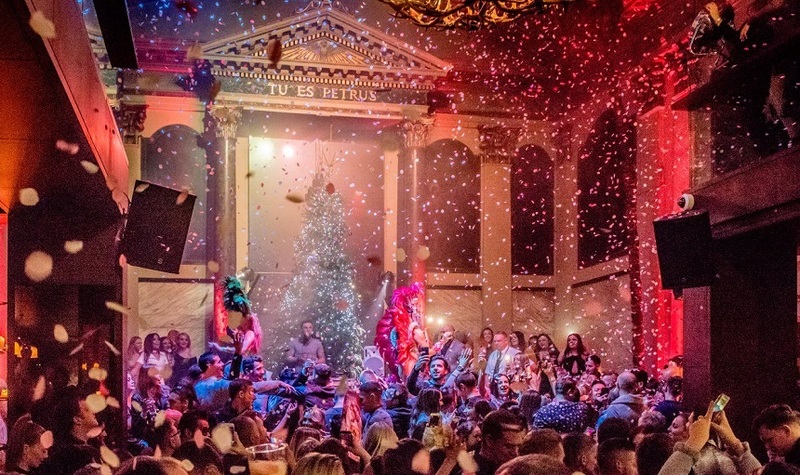 Alma de Cuba is one of the best spots to spend the Christmas season, with their famous Samba dancers spreading some Christmas cheer and festive atmosphere lifting spirits throughout the night. Christmas limbo is the perfect time to keep up with the Beautiful Game. And thankfully, Liverpool is home to an array of bars and pubs ideal for catching the action. The Bastion Bar & Restaurant, McCooley’s and Camp and Furnace are all known for showing the game live and you can expect only the best atmosphere from football fans. Christmas Limbo doesn’t have to be a boring, depressing time. Take advantage of the final days of the year while you gear up to ring in the New Year in style in Liverpool. Not sure where to spend your final few festive days in Liverpool? Check our guide of how to spend 48 festive hours in Liverpool before reading of how to have an alternative New Year’s Eve.